As the design duos prepared to unveil their master bedrooms, work was not quite done on the final day of the challenge. Team House and Leisure had to carefully select their artwork and accessories after the judges critique in the bathroom challenge, and Team VISI still had paintwork on the go. Team Habitat boldly choose to shut the front door and prevent Danilo from visiting as he counted down to the deadline. In the rush to finish, Team House and Leisure and Team VISI soon followed suit and poor Danilo was left out in the cold while the bedrooms got their finishing touches. It was worth the wait as Team House and Leisure revealed their master bedroom as a soft and almost ethereal retreat, with white linen and a blush wall colour that exudes comfort. The room had modern touches from side tables, trays and circular mirrors created by designer Joe Paine. To suit the tastes of their fictional client, Team VISI revealed a contemporary master bedroom. Continuing with the high contrast and marble inspiration from the master bathroom, their bedroom features a black, white and grey palette with pops of burnt orange and emerald green. Custom bedside tables by Mpho Vackier add their signature touch of modern African design as well as a custom designed credenza made entirely of various slabs by Caesarstone. Team Habitat named their master bedroom "The Lions Den" and it roared with their flamboyant style. From a wall of gold, to a graphic wallpaper and a geometric pattern created with various shades and finishes of Plascon paint, there's no mistaking the eclectic style which also celebrates the African wild. The guest judge for this challenge was renowned interior designed, David Muirhead. Along with Katlego and Donald, the judging panel had a fun time surveying the rooms. In Team House and Leisure's master bedroom, the judges found it very relaxing and restful thanks its soft tones and minimalist accessories. However, the issue of privacy between the bedroom and bathroom raised its head once more. In Team VISI's room, the judges enjoyed the practicality of the layout and furniture choices, noting the bold choice of wallpaper as well as a large circular mirror. But, they felt the room was let down by a poor choice of window treatment. In Team Habitat's "Lion's Den", the judges commended the duo on their well executed over-the-top design and had high praise for its international feel, the clever paint technique and the space's oddly enjoyable excessiveness. However, they felt that the choice of chandeliers for the bedside and small bedside tables weren't practical and didn't entirely complement the room. This challenge proved to be the toughest yet for the judges, showing the amount of growth and talent among the design duos. It was revealed that the judges almost declared a tie but, after further discussion, agreed on a winner: Team VISI. 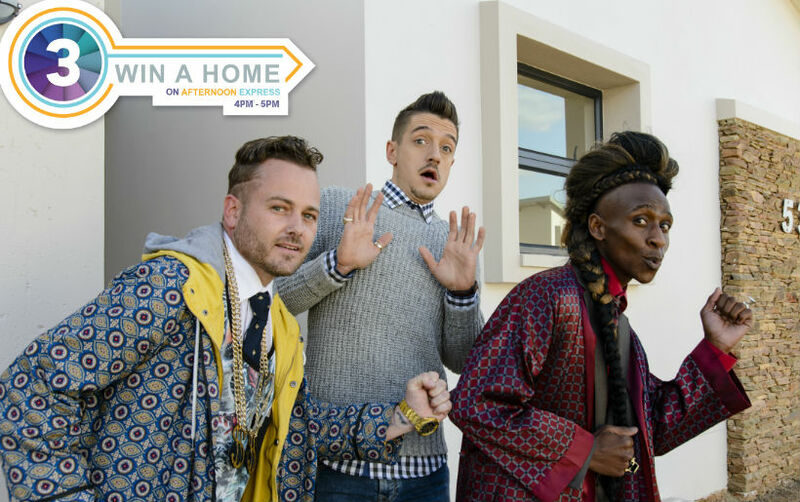 With the competition finally equalised as all three design duos have now won a challenge, the heat will definitely be turned up to the max as the design duos have to find a recipe for success in the next challenge.